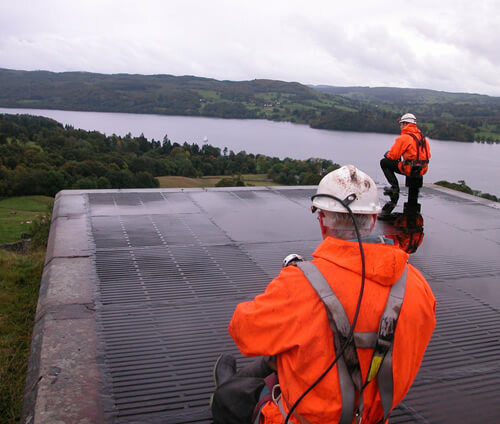 Over 30 years water utilities experience. Stephen installed the first AMEX-10 seal and is responsible for all AMEX-10 contracts, UK and worldwide, and utilities Framework contracts. 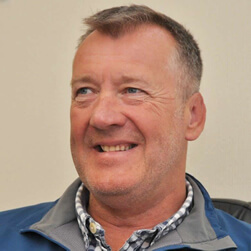 With over 20 years experience with Alfred McAlpine Business Services, Weir Engineering Services and Yorkshire Water Services, and 10 years with PMP, Sean is PMP’s Contracts Director and responsible for all mechanical and engineering contracts. 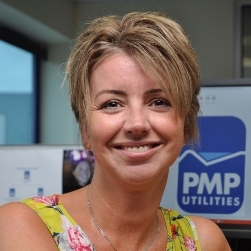 Adrian joined PMP in 2011, bringing over 15 years of management experience. 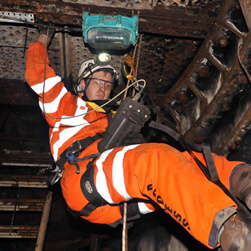 Adrian is our in-house EUSR trainer, is a trauma technician for confined space rescue teams and is responsible for all areas of health & safety. 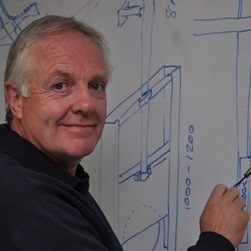 Steve joined PMP with over 30 years’ experience at Yorkshire Water Services. He has extensive knowledge of Utility operations and asset management and plays a key part in our continued growth and development. With over 25 years experience in industrial technical sales and marketing, Maria brings experience of large corporate businesses and SMEs, and is responsible for driving and commercialising new product development projects. 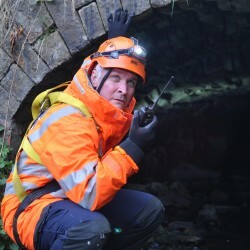 David, who carried out the Condition Assessments surveys of the 2005-2010 Thirlmere Aqueduct outages, is responsible for all of PMP’s confined space surveys. 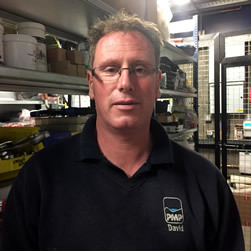 Dave, who joined PMP in 1998, has nearly 20 years’ experience in the water utility sector. 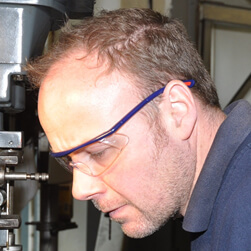 He is responsible for the premises & workshop safety, purchase and maintenance of our workshop and site equipment and control of PPE.